As the 2018 Winter Olympic Games draw closer, world-wide attention is shifting to South Korea. Even with the Games a month, you can’t help but eagerly watch as the world prepares for the grand competition. PyeongChang 2018 is ready and waiting to welcome the best of the best winter sports athletes. Its 12 state-of-the-art venues are all set to host the 102 medal events, and have been put through their paces at a total of 26 competition and non-competition test events. 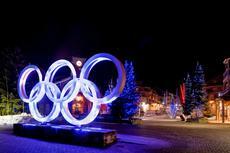 But before the best winter show of the year begins, it’s worth taking a look at what has made past Olympics memorable. While a “visit” to an Olympic site from the past won’t be exactly like attending the Games the Olympic legacy is still very much alive in former-host cities around the globe. 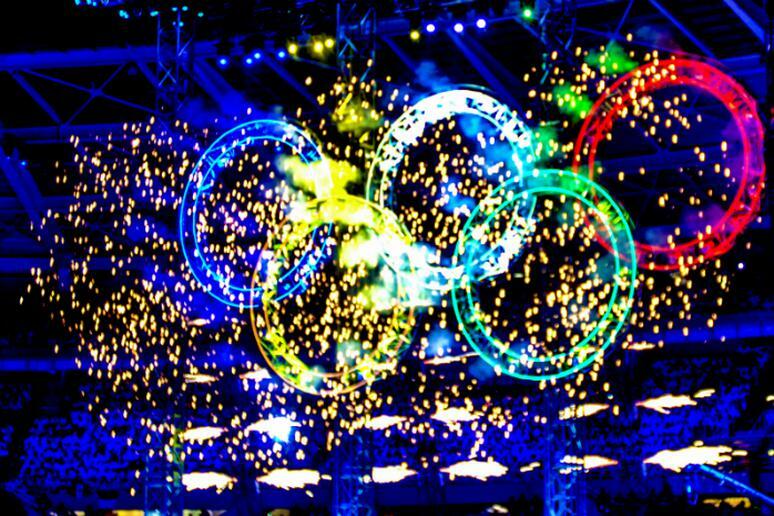 Do you know why there are Olympic Games every two years? In 1986 the International Olympic Committee voted to change the schedule so that the Summer and Winter Games would be held in different years. To adjust to this new schedule, the Lillehammer Games were held in 1994, the only time that two winter Games have been staged two years apart.